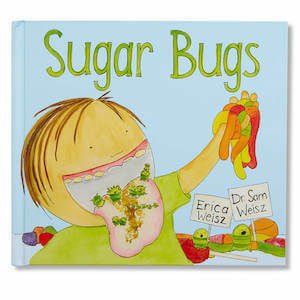 Clean budding teeth & soothe tender gums! Baby Buddy's Best Seller, now with a Carrying Case! 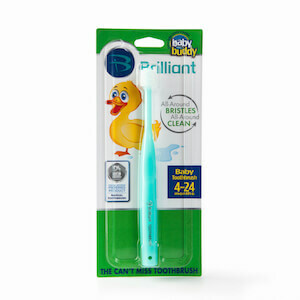 Good oral hygiene begins at birth! Pediatric dentists recommend cleaning your baby's gums even before the first tooth appears with a soft infant toothbrush and water. The dentist-designed Baby’s 1st Toothbrush helps remove decay-causing foods and bacteria. 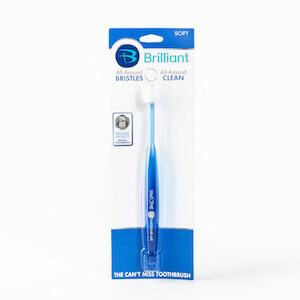 Made from 100% Silicone, the toothbrush is free of BPA, lead, PVC, and phthalate. Baby's 1st Toothbrush is also great as a teether! Chill in the fridge or freezer to soothe tender gums. Recommended for use as early as 4 months. Wet the toothbrush and gently brush/massage baby’s gums and teeth. The head is composed of tiny, soft bristles to clean all parts of baby’s mouth at once. When your baby naturally bites on the toothbrush, it will help clean the gums and teeth and provide relief from teething pain. Replace every 3-4 months. Inspect the toothbrush prior to each use, and replace it if there are cracks, tears or signs of excessive wear. Wash before initial use and air dry. Dishwasher & sterilizer safe.